There hasn't been peace in the Congo for 20 years, the various militias are locked in a constant battle over the country's mineral resources. 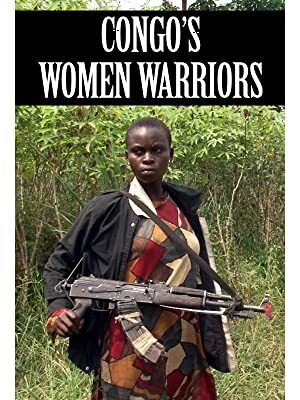 The fighters are often profiled but this documentary looks at a group often thought of as merely victims of the war; women. On both sides there are female combatants. Who are these women and what motivates them? We meet them to hear their stories.